As Aveda products are blended using natural ingredients, plant extracts and pure oils they are highly effective and kinder to your hair and skin. As Aveda products are blended using natural ingredients, plant extracts and pure oils they are highly effective and kinder to your hair and skin. We have a full range of treatments from long lasting colour to revolutionary volumising and shine and gentle treatment for delicate scalps to take care of the vitality and health of your hair. All of our treatments are exclusively bespoke to you following a consultation with our highly trained stylists. The foundation of our philosophy is to care for the overall beauty and wellbeing of our clients, just as the natural products we use care for our environment. Inspired by Ayurveda, a holistic system of wellbeing that strives to create balance in body, mind and spirit and belief that beauty is directly linked to the beauty in the world around us Aveda is a pioneer in the green cosmetics world. 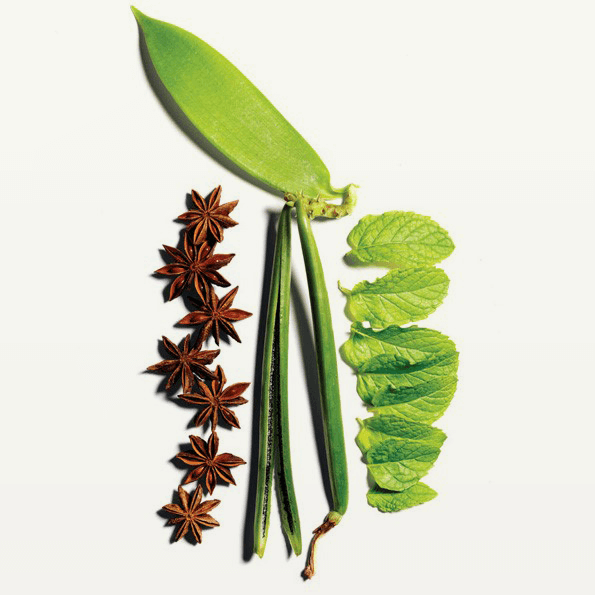 More than 90% of Aveda essential oils and 89% of our raw herbal ingredients (by tonnage) are certified organic. Balance and harmony is reflected in Aveda’s cruelty free beliefs and none of the products are tested on animals. Working in many Ayurveda farming partnerships around the World Aveda sources herbs, supports job creation and protecting clean water and ensuring safe access to it. Acacia Tree For centuries the acacia tree has been a source of nourishment and beauty. Our scientists discovered the thickening properties of the acacia tree gum, perfect to help thicken and volumise fine hair. Ayurvedic roots of turmeric and amla – turmeric known for it effectiveness in Ayurveda. Aveda has partnered with Nisarga to help them to convert farmland to organic land. 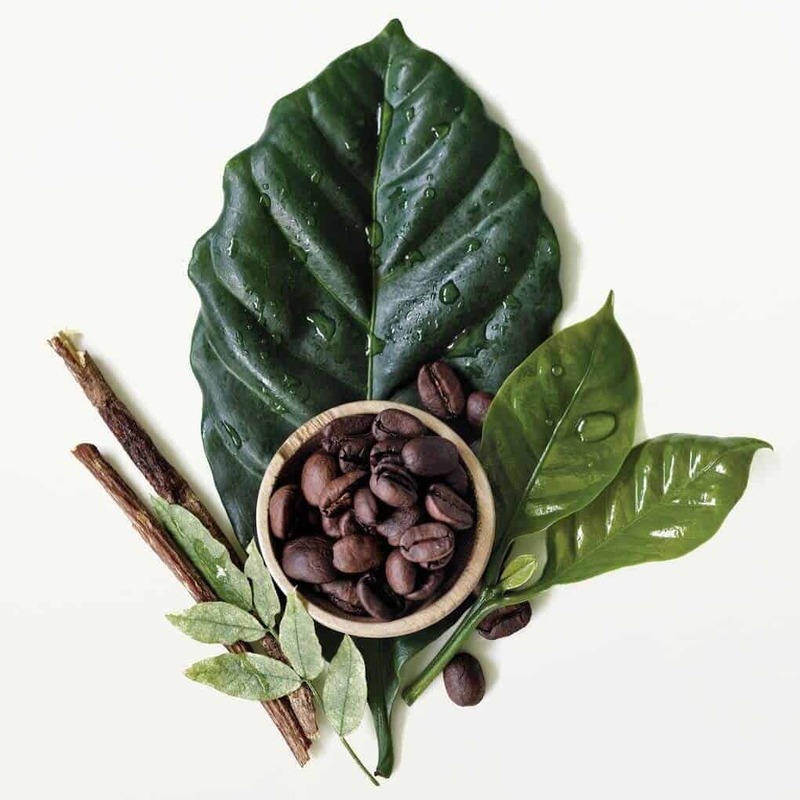 Urukum from Brazil – Aveda has been working with the Yawanawa people in the upper reaches of the Amazon since 1992 and uses the urukum pigment from the seeds of a spiky fruit that is vital to Yawanawa spiritual and cultural life. Argan from Morocco – produces the organic nut to supply oil that for hundreds of years has has been used for medicinal, cooking and beauty recipes. With Aveda the Berber women are saving the argan tree from the encroaching desert and creating stability in their families, local communities and have more economic opportunity. Babassu from Brazil – Aveda helps the women who collect and process the Brazilian babassu nut that produces an essential oil. These women are developing sustainable business and preserving their ancestral lands and protecting the ecosystem. Rose and lavender from Bulgaria – rose and lavender are essential aromas to aid calm and relaxation, working with Enio Bonchev, Aveda ensures the fair treatment and compensation of the Romi people. Sandalwood from Australia – a relaxing oil that calms nervous tensions and anxiety and is a key ingredient in many of Aveda’s aroma blends. A rich woody depth with an air of mystery and complexity. These indigenous farmers, historically underpaid by others, are fairly paid by Aveda for their product. Cistus from Spain – the cistus plant produces a natural resin, a key ingredient used by Aveda in its aromas and as a powerful moisturising agent in its firming skin care.